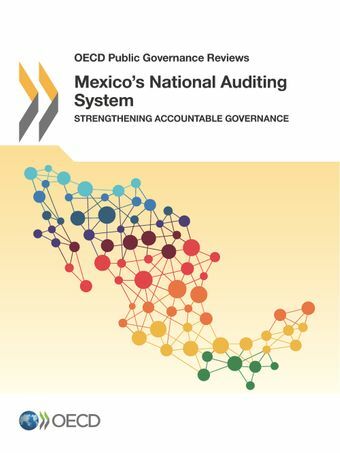 This report presents the findings and recommendations of the OECD review of Mexico’s national auditing system, with a focus on the Auditoria Superior de la Federación (ASF), the supreme audit institution. Reforms in Mexico have revamped the country’s institutional architecture and created several systems for strengthening accountability, integrity and transparency. The report highlights strategic considerations for the national auditing system and the ASF, examines the national and subnational dimensions of auditing in Mexico, and suggests ways for the ASF to enhance the impact and relevance of its work.